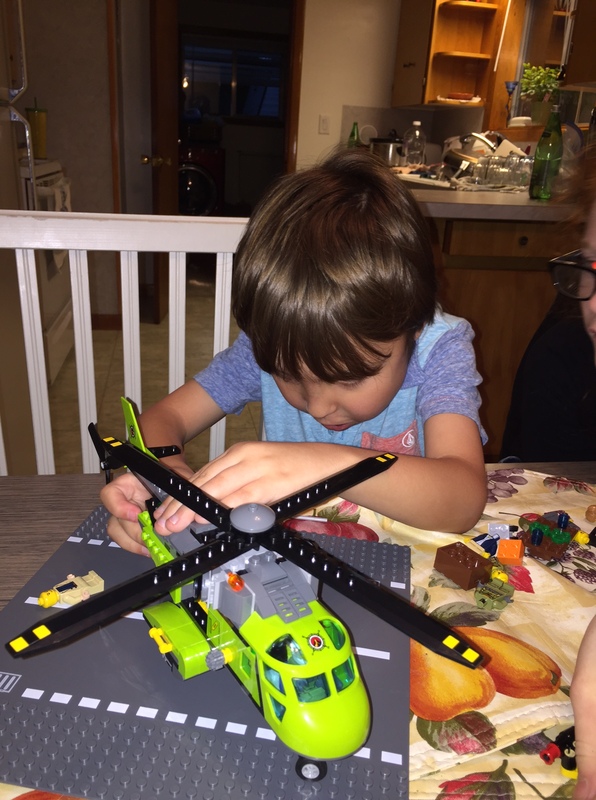 I think Legos are one of the best investments on this earth–the kids play with them for hours on end. Today, when Jake came over, he brought some of his with him and played for a LONG time with them. It’s so nice to have the camper parked at our house now. Rob moved it down here last week. I was able to take advantage of some bulk items at Costco because I have another refrigerator to put the excess in. My extra fridge broke in the move, and I have not replaced it yet, so I’ve been lacking for space for extra food. The camper fridge works very well, so it’s a great help. 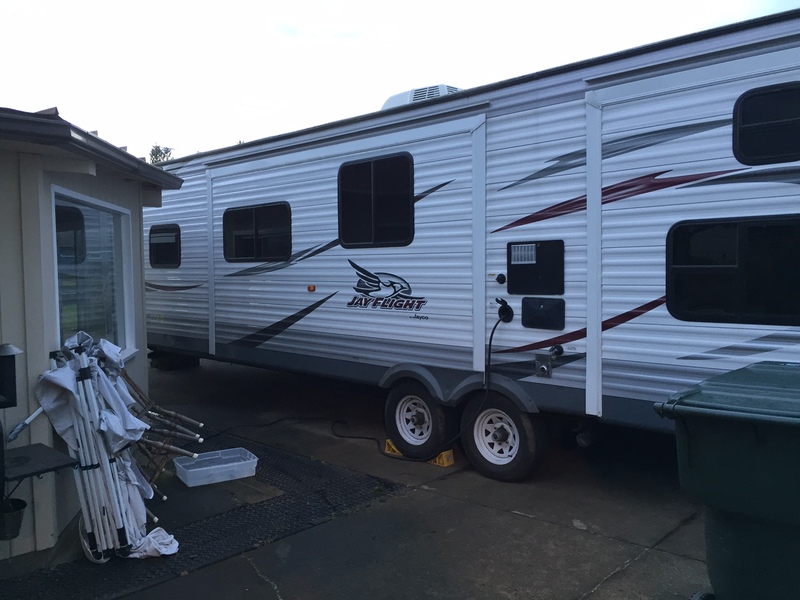 We figure we saved over $4,000 in rent by living in this camper this past summer while we were between houses. Sometimes it’s easy to overlook the many, many things that I (and others) do on a weekly basis to keep our home running smoothly and economically. Here are just a few. 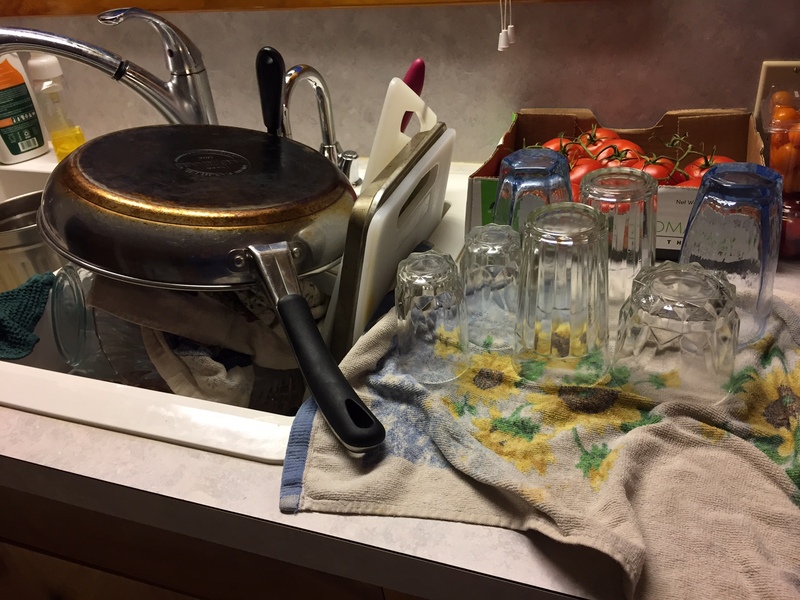 Dishes are one of my favorite things–they can be washed and re-used so many times. Everyone pitches in to wash them, as we do not have a dishwasher in this house. I did buy paper plates for Thanksgiving as over 20 people will be coming. We heat with wood and use our cardboard and paper scraps to help light the stove up. We pack food a lot of the time when we are going to be away from home at mealtime. When we do stop in for something, we are very careful to order wisely. We try to combine errands to save gas. We mowed the lawn ourselves on Saturday, and do not have a yard service. We have been shopping the sales this past week, and also did some stocking up at Costco. I store the food for a time when things are not priced so low. I garden, then freeze, can and otherwise store the excess. I’m excited because I received my first seed catalog in the mail this past week. Last year, I did not order seeds. I bought what I absolutely needed from the store and used up lots of odds and ends. This year, I’m in a new place, with a new garden area. It’s a great challenge to look forward to. What ordinary things did you do this week to keep your household moving along smoothly? 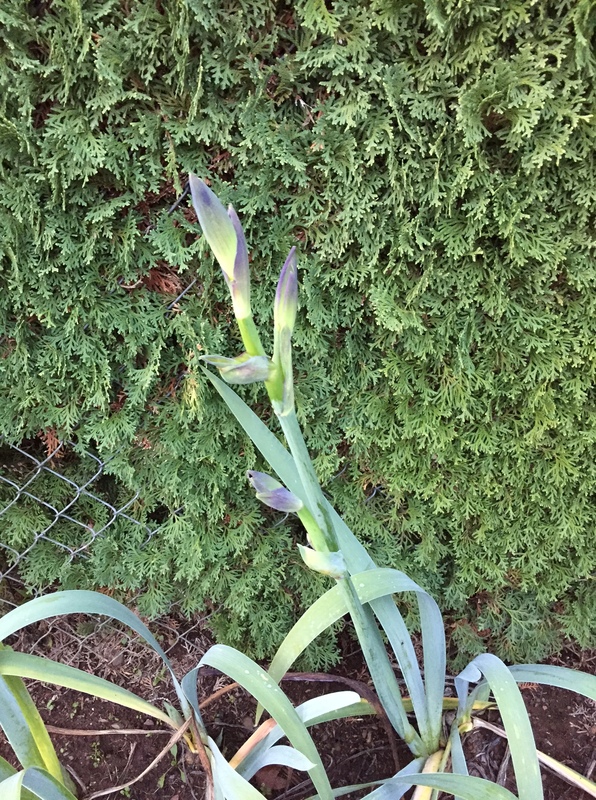 You know, Becky, I’d be tempted to cut that rogue iris and bring it in so it can bloom in a vase inside. No reason to waste a beautiful flower, even if it is confused! LOL. Too bad about loosing the extra fridge. I know you use every bit of that space to store food and save your family money. It always seems that something comes along when you really need it. Perhaps another fridge will be offered to you for free or super cheap at some point in the future. Until then, the camper fridge will work just fine. Rhonda, I agree. I was sad to lose that fridge, but since it was over 30 years old, I could see that it had given me years of service. Since I have had to use one fridge (and a smaller one than I was used to) I was so excited to realize that the camper one was available. It took me a couple of days to process because I never used it when not camping before. Eventually, we will probably replace the one that came with the house with a new one (or better one) and then put this one out in the shop, but for now, I’m delighted to have found a solution. I agree with you on the Legos. Our kids loved them and now our grandkids do too. The little grandson told me he wanted more Legos for Christmas. I guess he is tired of having to share a whole box full with his big brother. LOL! I do a lot of the same things you do…minus the camper. We are hoping to be able to buy one next year though so that we can go camping more comfortably and be able to plug in and run my hubby’s CPAP machine. We sure love our camper, and I especially love being able to go out in the woods, to campgrounds, and still have my stuff, a kitchen, and a ladies room. Of course, we always used to camp in a tent, but I’m not sad those days are over. Getting older and softer all the time:) Once in a while, we do still use a tent, but only when the weather is lovely. I wonder if you could dig up the iris and bring it in. I used to force bulbs for Christmas. Have a happy Thanks giving.